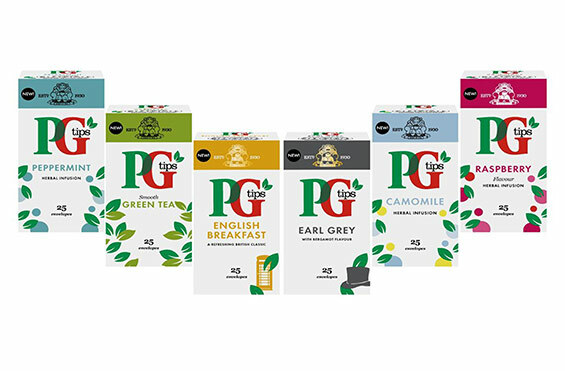 Brewing the nation’s favourite hot drink since 1930, PG tips’ brand heritage is built on quality, consistency and great taste. PG tips is the nation’s favourite tea. They command a staggering 25% of the UK out-of-home tea market and have become the most iconic and familiar tea brand in a country of dedicated tea drinkers. 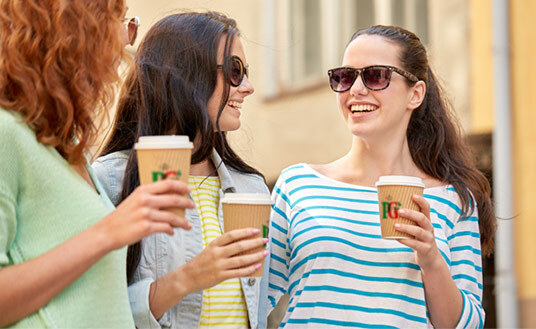 PG tips’ herbal bends are increasingly popular in the UK tea to go market. 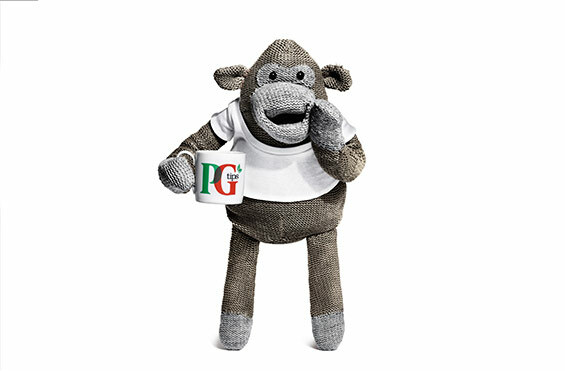 Besides their traditional cuppa, PG tips blend a great tasting decaf, crisp green teas plus herbal & fruit infusions. PG tips brewed up its name from the fact that they only use the top two juiciest leaves and bud of each plant. This ensures a superior tea while keeping the plant healthy. 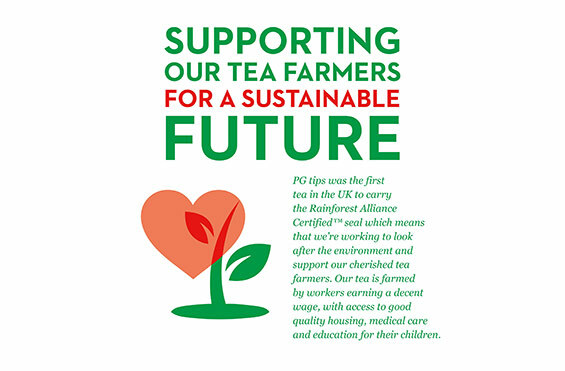 A skilful blend of top quality teas makes PG tips the nation’s go-to cuppa. With its distinctive aroma and golden colour, their blend is perfectly balanced for a real taste of home. Using only the ‘tips’ of the tea plant, they achieve that classic PG taste that hits the spot every time. 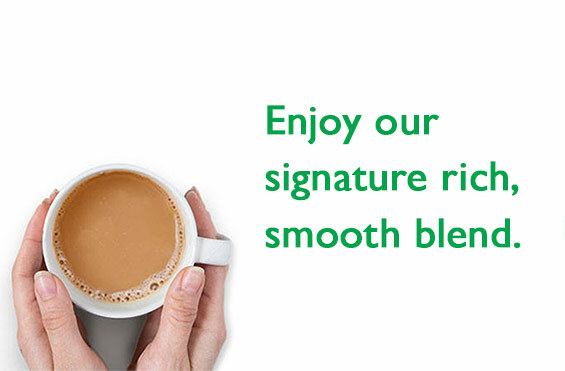 Get in touch to learn how a commercial tea machine will help you increase revenue.